Bryan Innes (Murcar Links) won the individual title and Fife took the team award with Angus second and North-east third at the recent Scottish men's amateur golf championships over the Montgomery course at Kinross Golf Club. 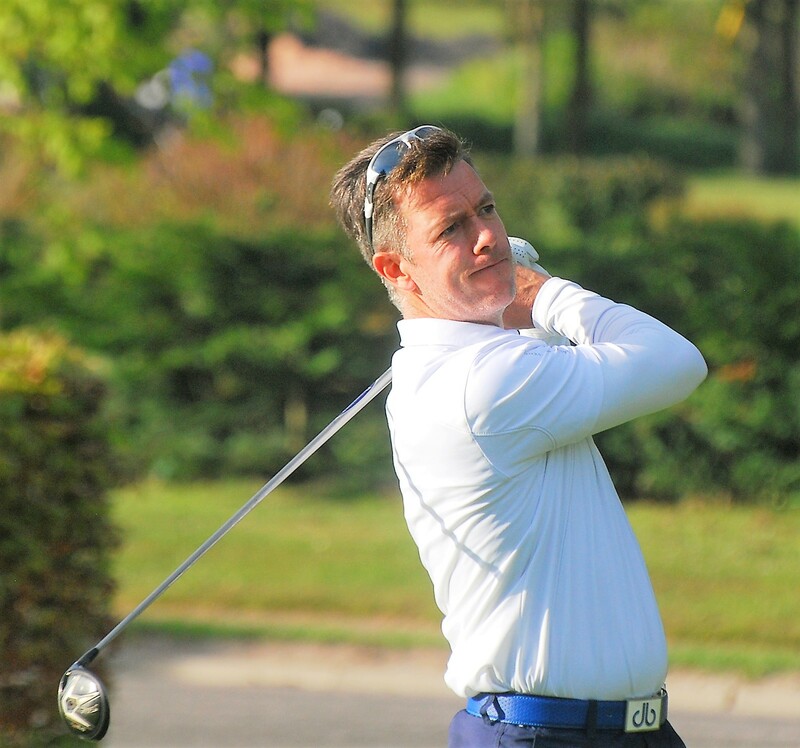 Innes, pictured, had scores of 71 and 74 for a one-over-par total of 145, one shot ahead of three players on 146: James White (Lundin) 74-72, Craig Smith (Downfield) 73-73 and Glenn Campbell (Blairgowrie_ 72 74. The CSS was 75 (Reduction Only) for both rounds. 148 A Davidson (Lundin) 74 74. 150 M Napier (Turnhouse) 80 70. 152 R Moffat (Turnhouse) 76 76, D Howie (Peebles) 75 77.